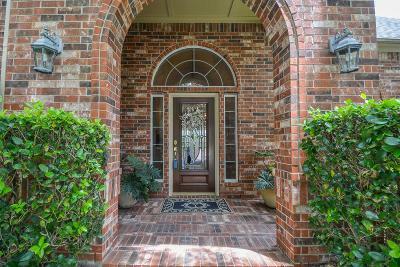 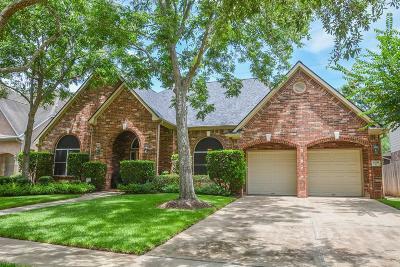 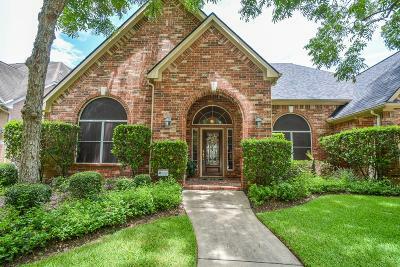 *No water entered home from 1000 yr.flood event* This stellar 1.5 story home is clean & pristine! 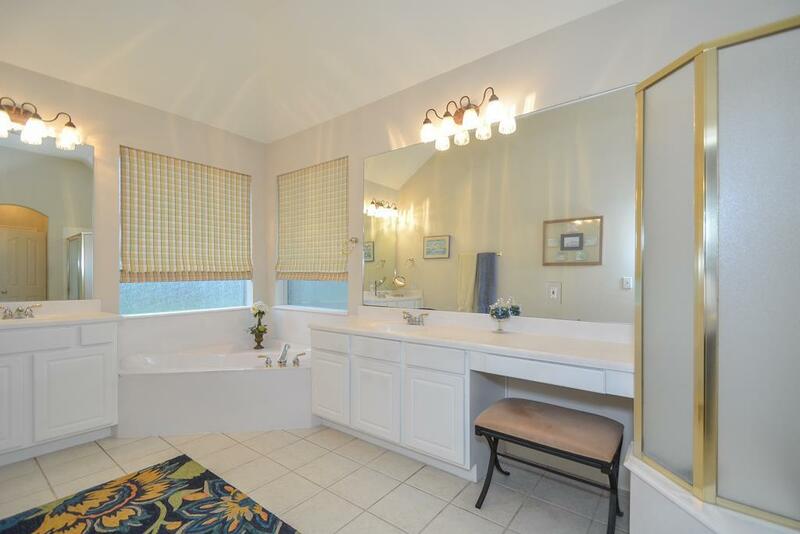 All main areas are tiled, making for easy breezy clean up & helps eliminate allergens. 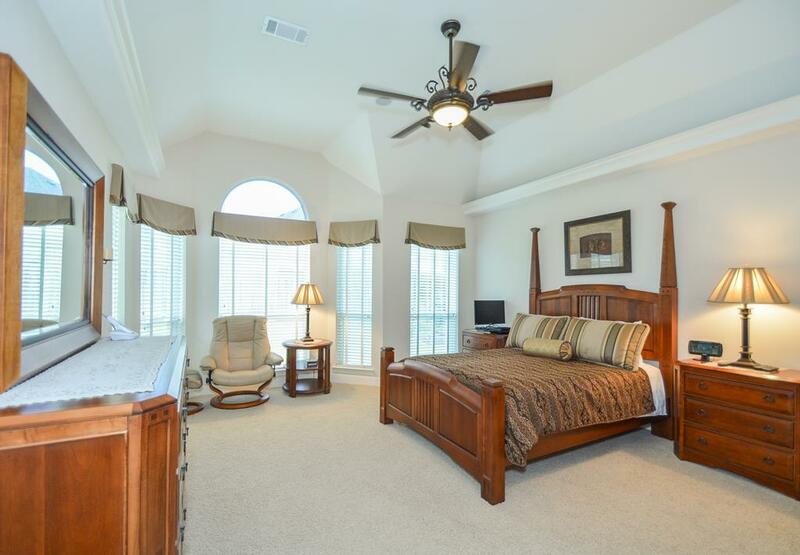 Open, airy floor plan with split bedrooms. 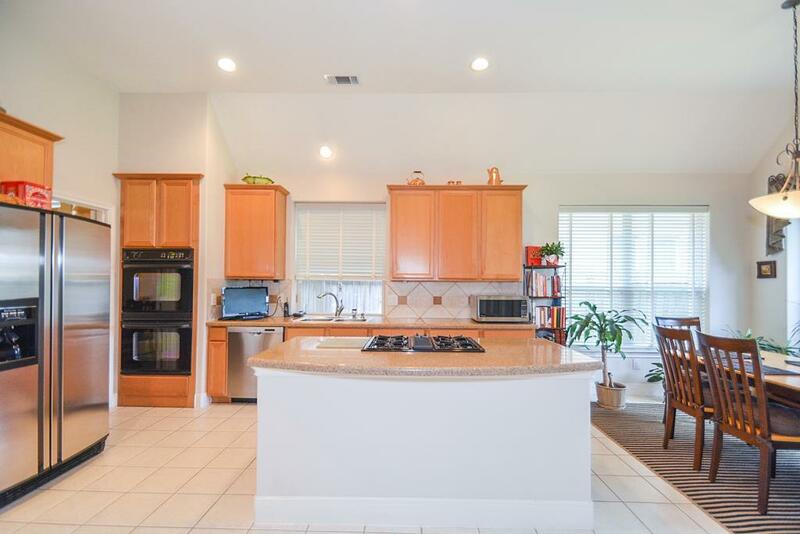 Kitchen with 42'' cabinets & double ovens. 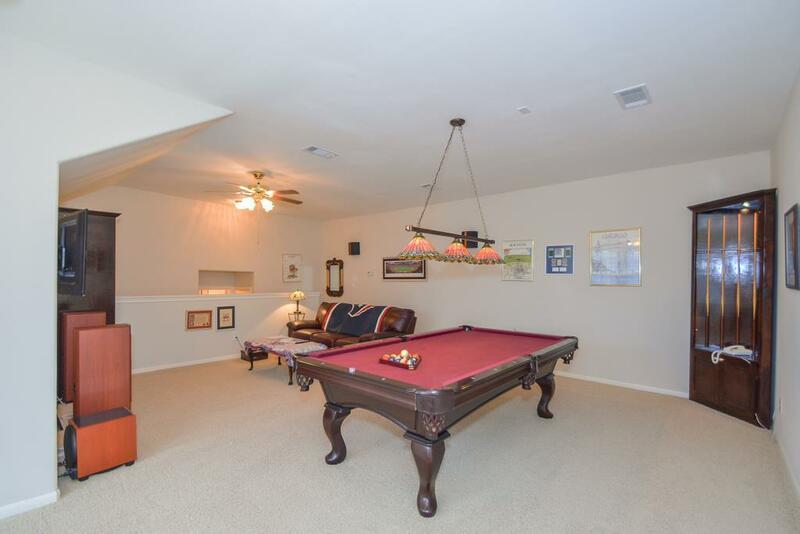 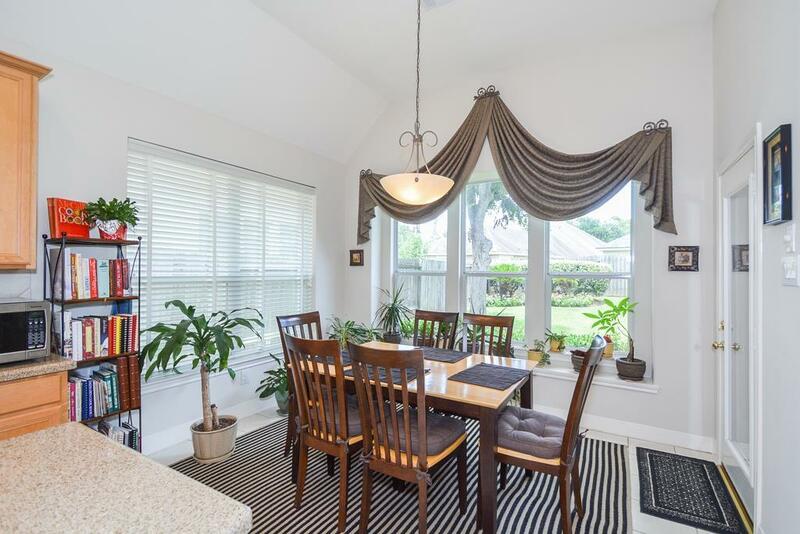 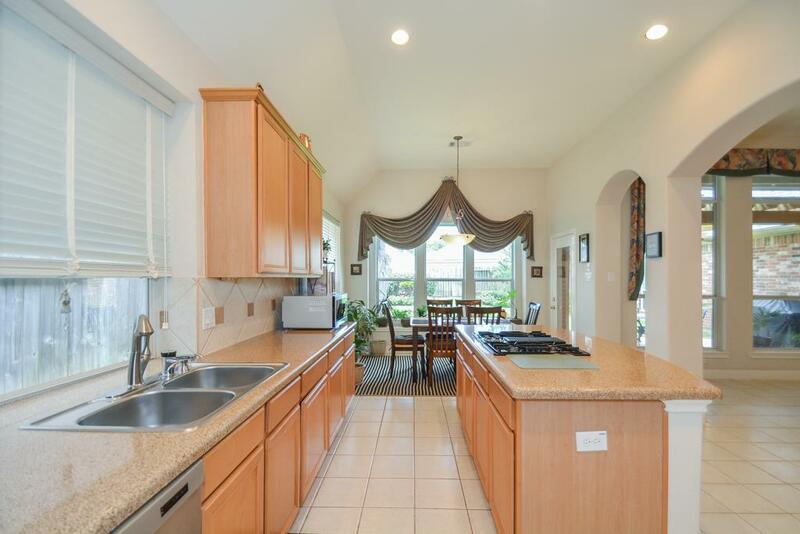 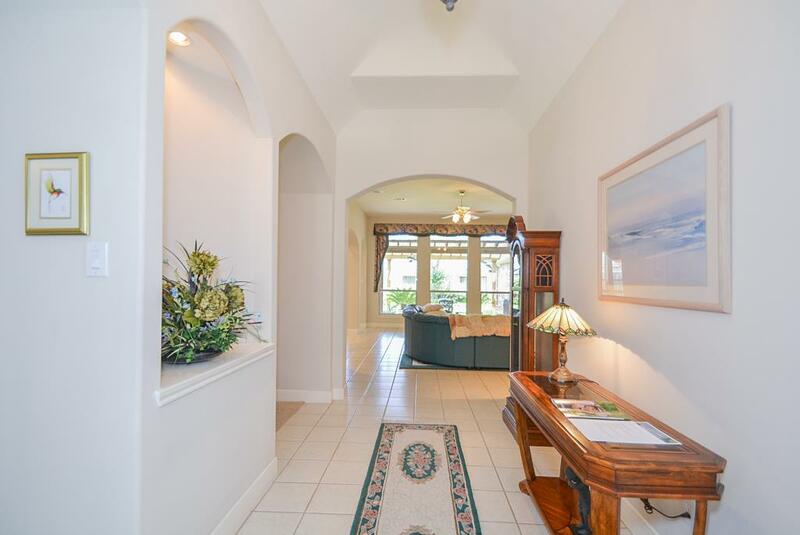 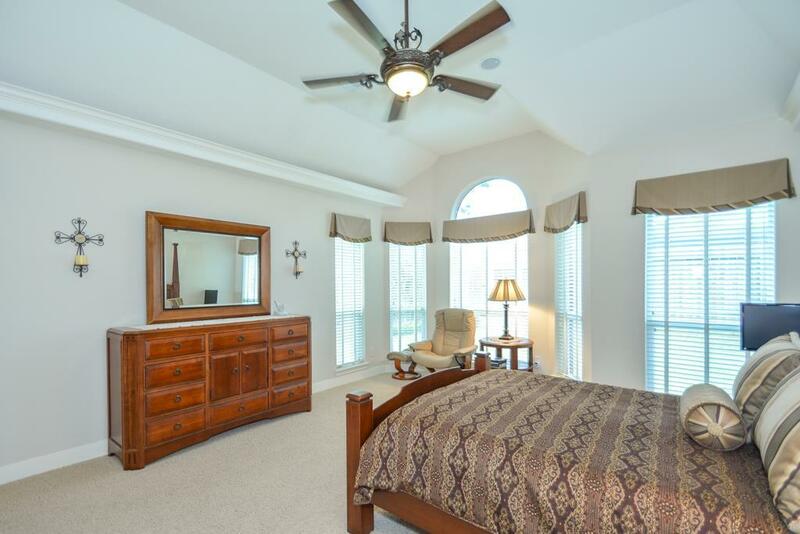 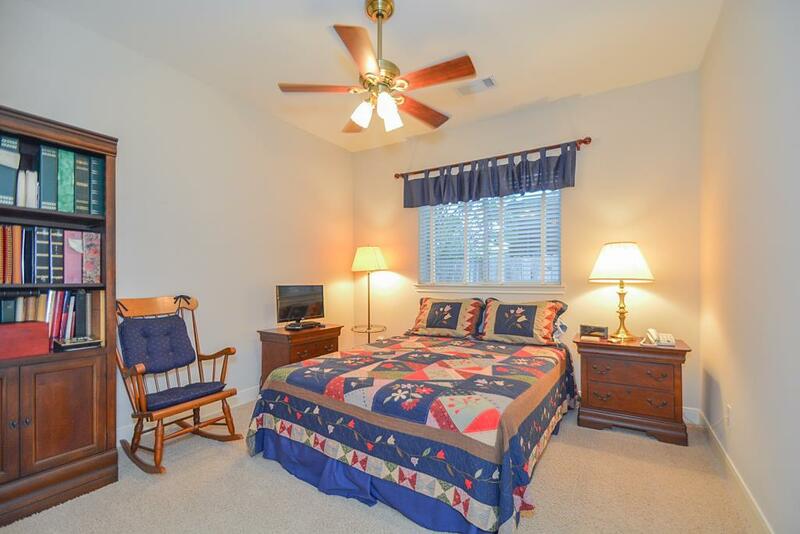 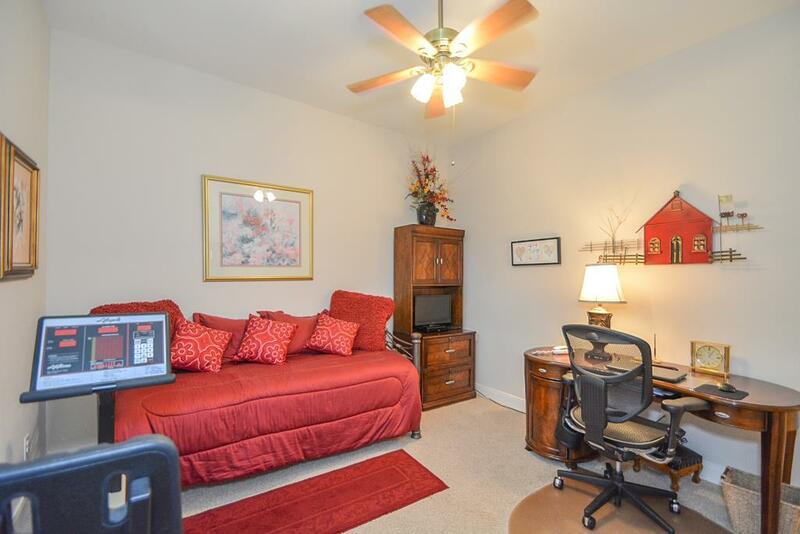 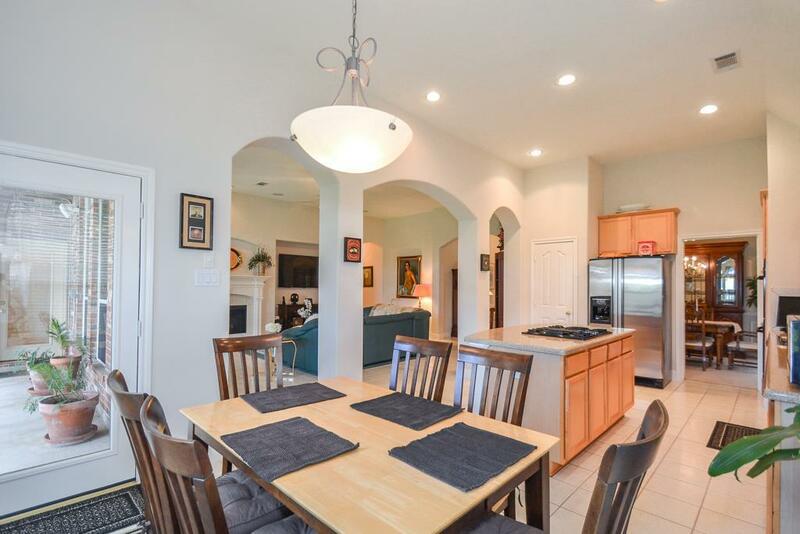 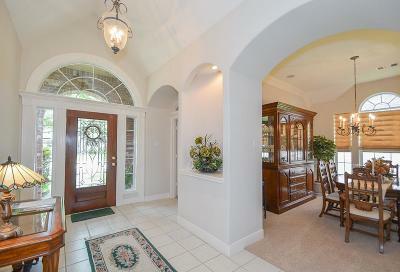 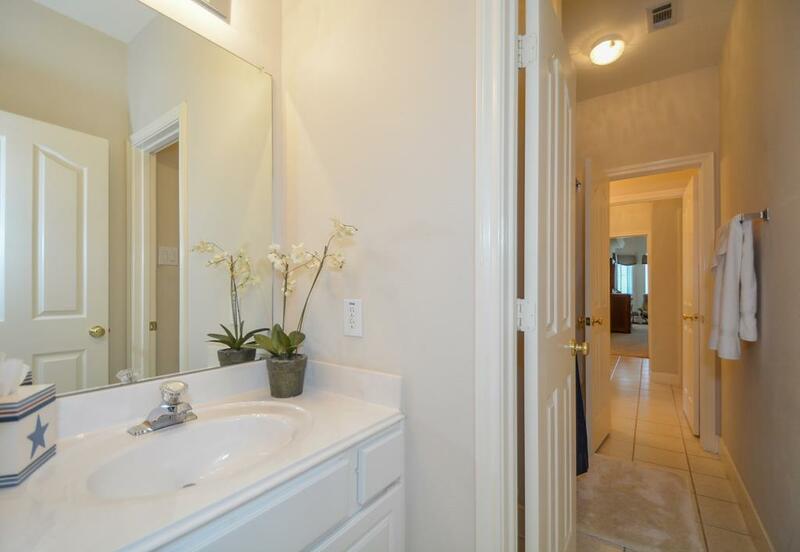 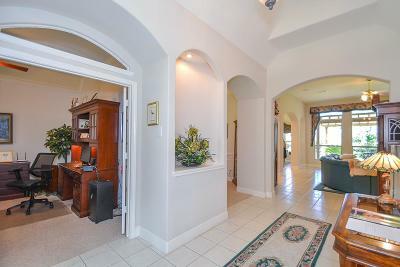 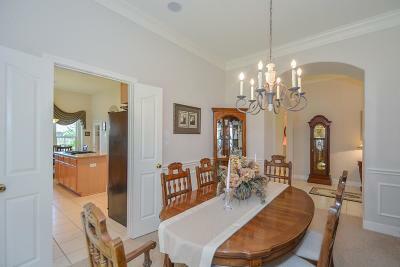 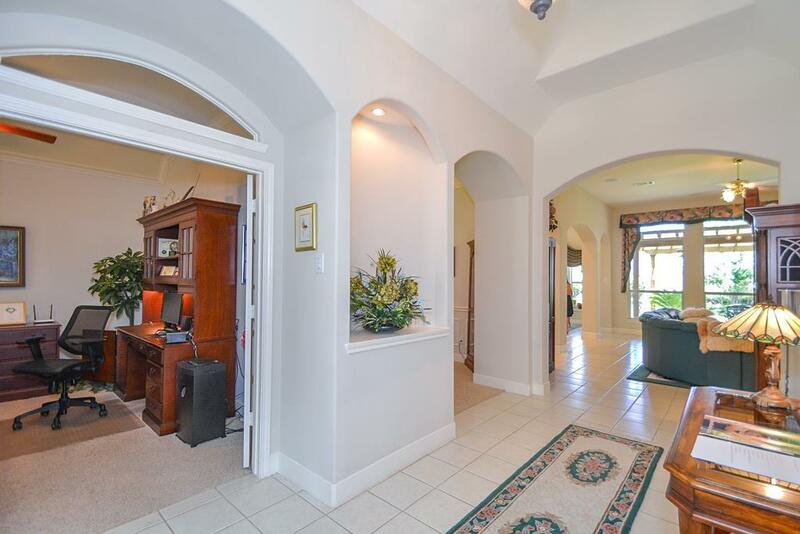 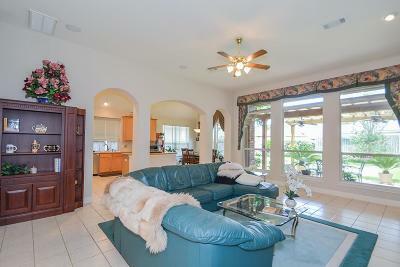 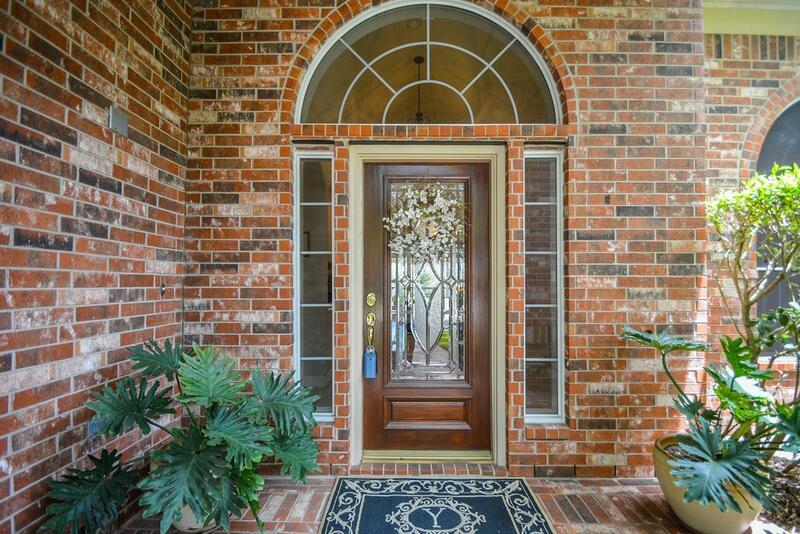 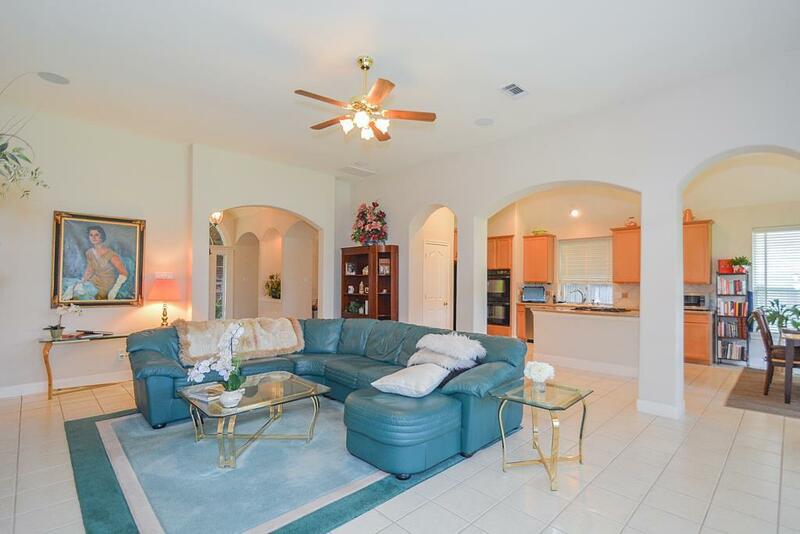 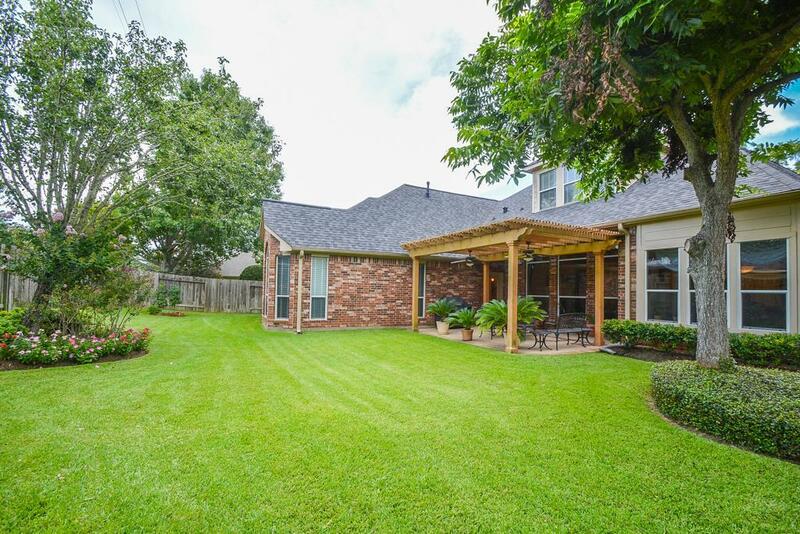 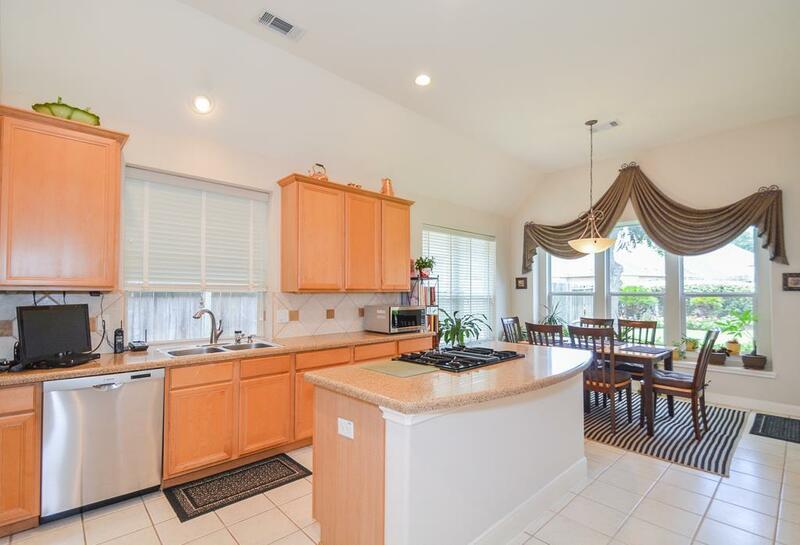 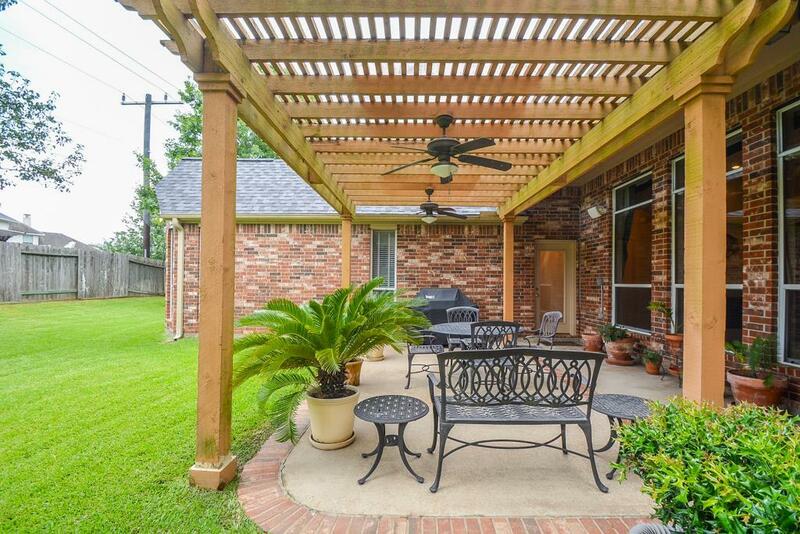 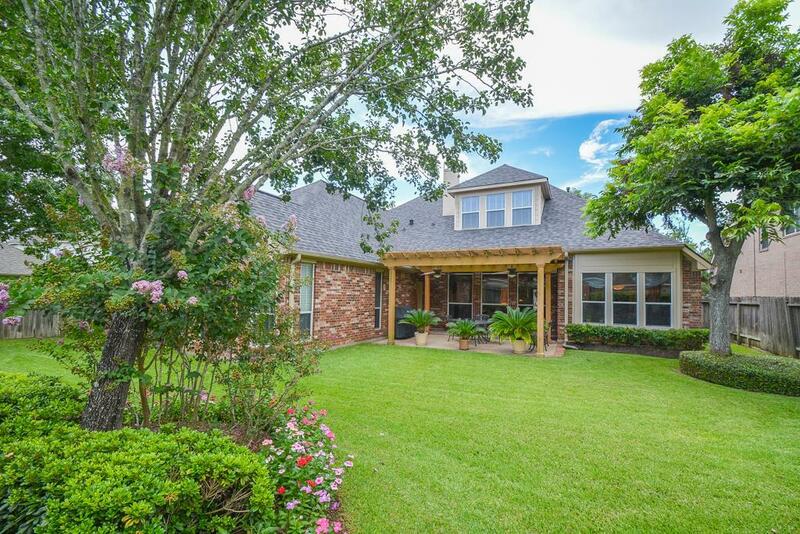 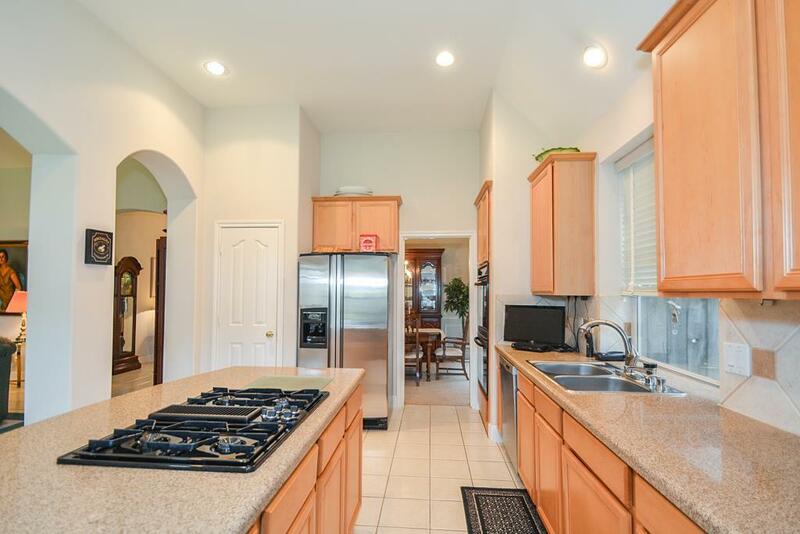 Family Room has high ceilings & a view to beautifully back yard. 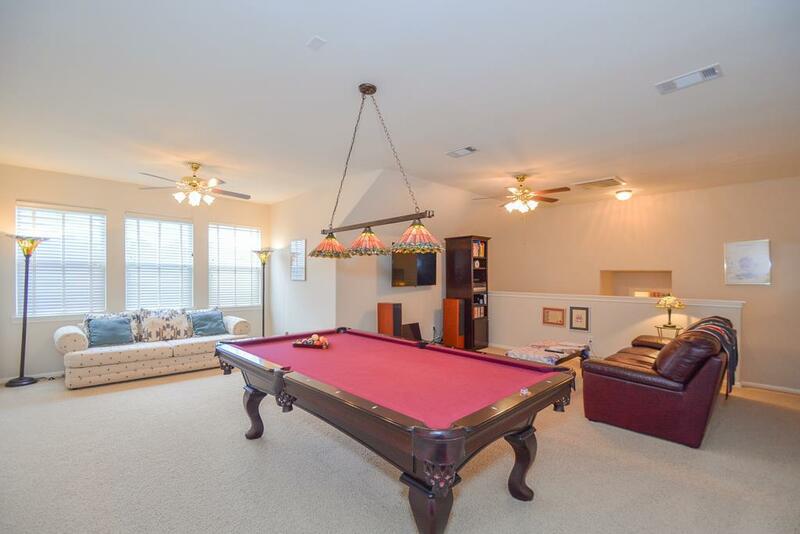 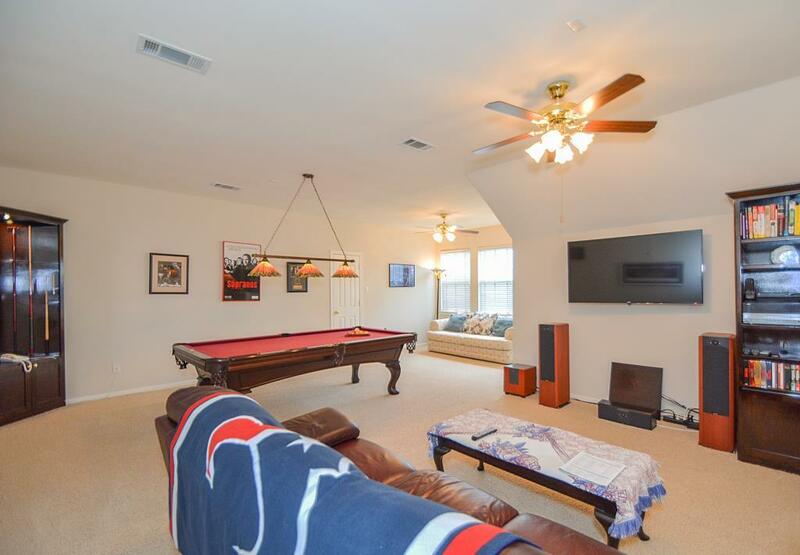 The super-sized game room upstairs with full bath could be a second Master, teen suite or where you watch the next Super Bowl. 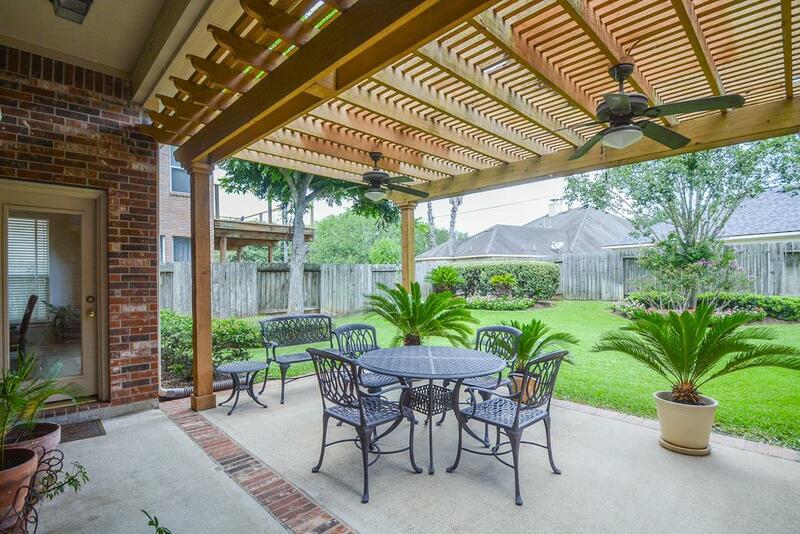 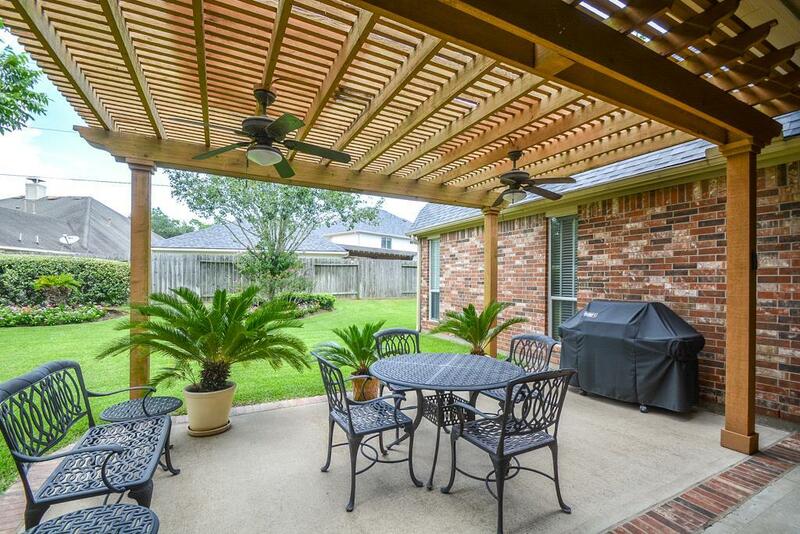 Extended patio with Sun Arbor.